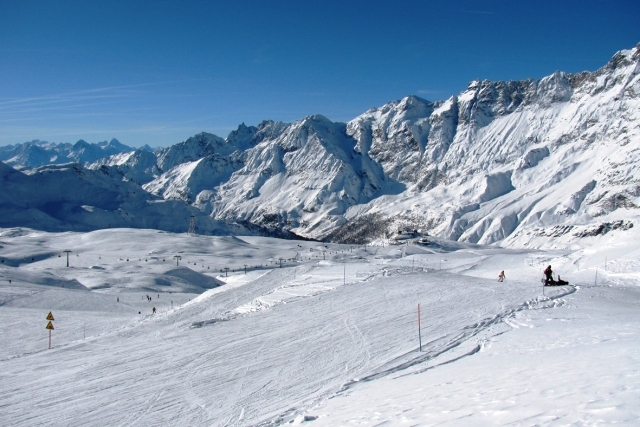 Cervinia has by far the most extensive range of high altitude slopes in Italy and is often rated among the most snow-sure resorts in the Alps. It also has some of the best easy-cruising terrain, with mile upon mile of long flattering runs that are perfect for early intermediates looking to gain confidence. 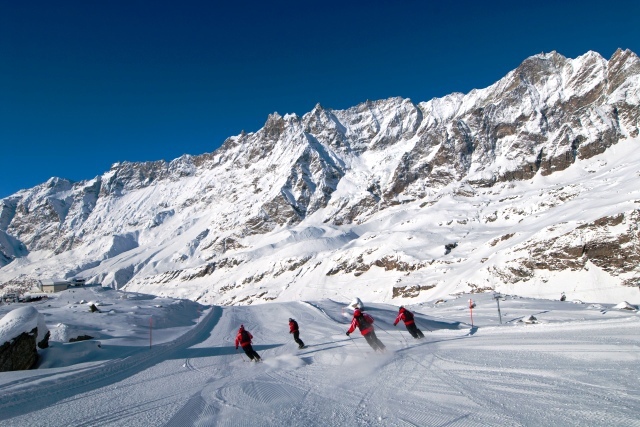 Cervinia is home to some of the highest, longest and most flattering runs in the Alps, with mile upon mile of motorway cruising on reliably good snow. 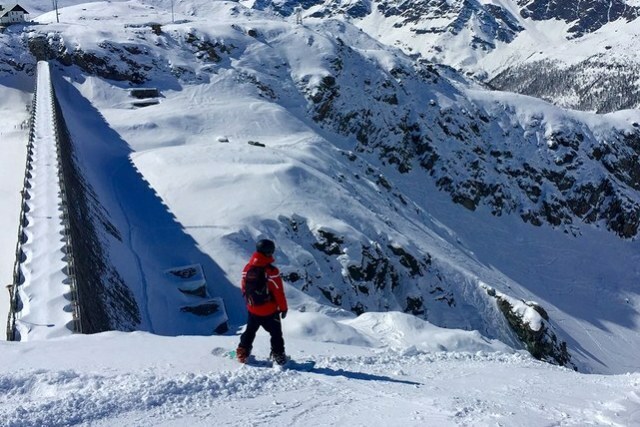 This is perfect terrain for early intermediates – and can be great fun for any level of skier - though there is not much to challenge experts as there is little immediately accessible off-piste. Zermatt has more challenging terrain, but beware that the high links between the two ski resorts are often closed in bad weather. 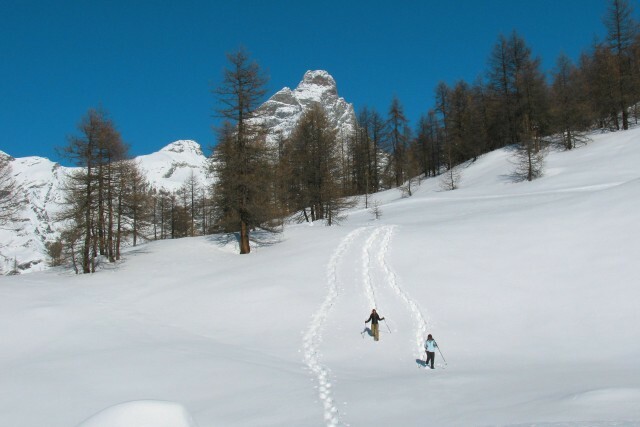 Beginners are superbly catered for in Cervinia, with excellent village-level nursery slopes and a great choice of wide easy runs to progress to. 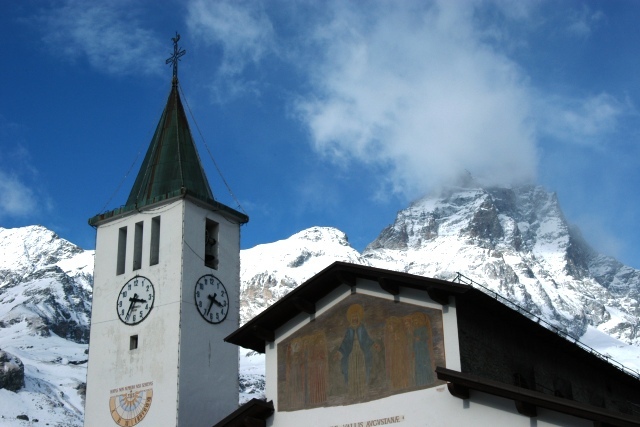 Although there is a historic centre of sorts, Cervinia (Italy's highest ski resort) is essentially purpose-built. Its compact traffic-free centre is a pleasant enough place for an evening stroll, but with relatively few off-slope diversions this is not a place for non-skiers. 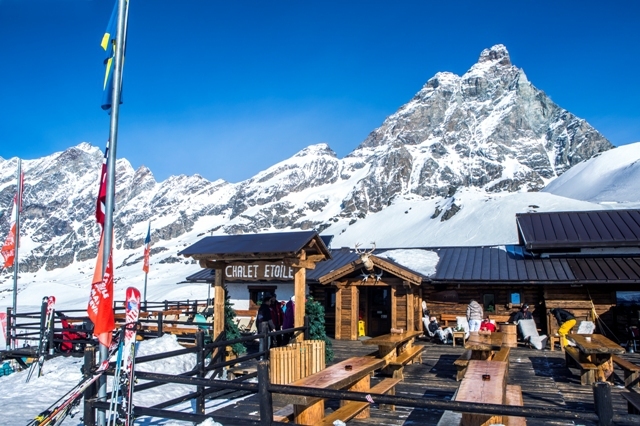 Après-ski revolves around the numerous bars and restaurants and, although hardly wild, can be quite lively at peak times. 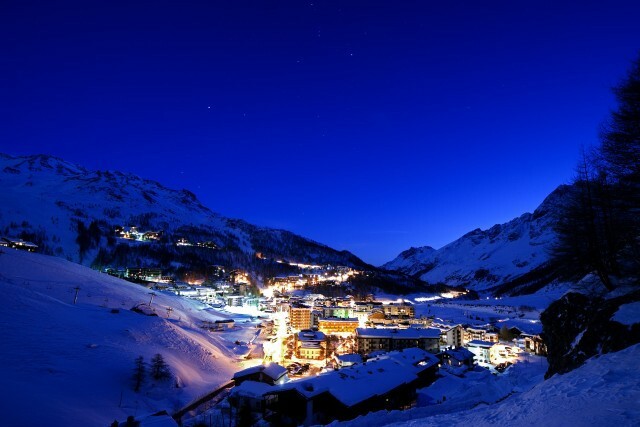 Cervinia is located in the Aosta region of north-western Italy, close to the Swiss border.